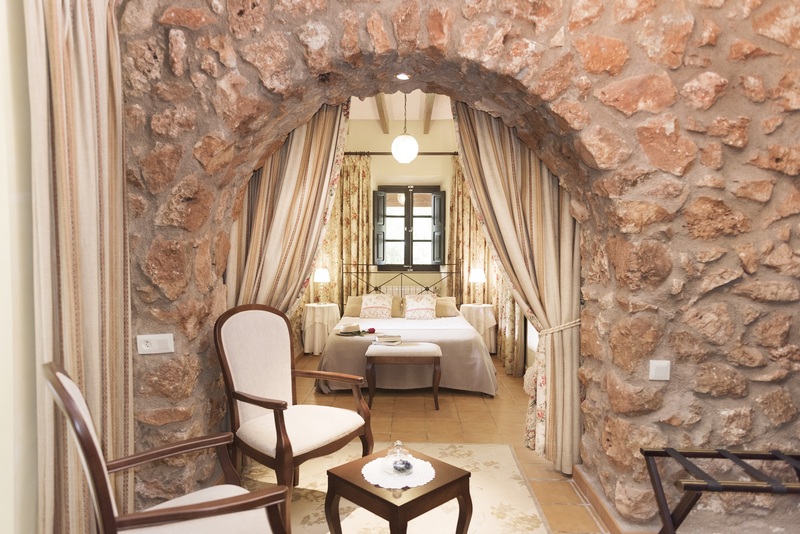 Each room offers a careful decoration with a combination of tradition and style, in each and every one of the 8 double rooms, also available for individual use. They are unique respecting the original architecture of the building, with handcrafted wooden ceilings and natural stone walls, maintaining a perfect harmony with a very careful decoration, in a cozy and relaxed atmosphere, where you can enjoy a glass of wine. All they stand out for its luminosity and especially for its unique decor, all with private terrace and direct access to the gardens and pool. 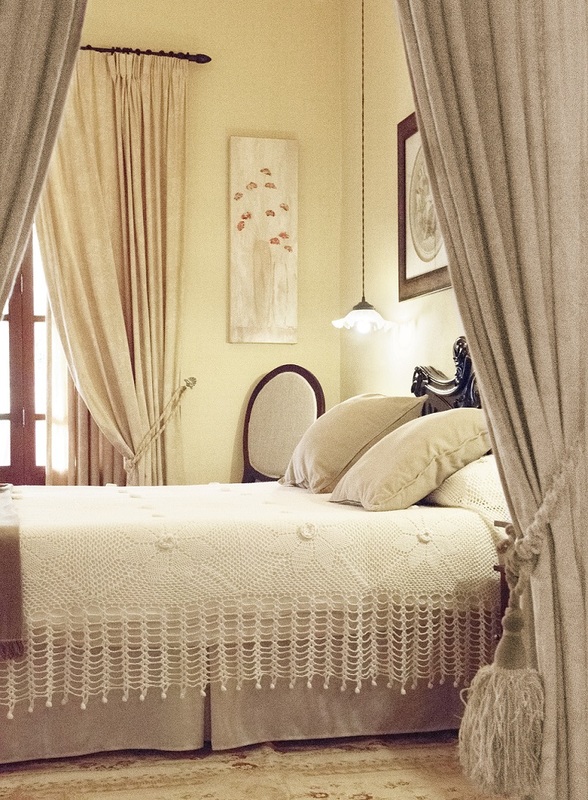 In them, the respect for the rural Mallorcan traditions joins the desire to make your stay as comfortable as possible, down to the smallest detail. Respect for the rural Mallorcan traditions joins the desire to make your stay as comfortable as possible, down to the smallest detail. Then you can access our booking engine to see our rates for the different rooms we have available. We offer our clients exclusive advantages, contact us if you have any questions, we will be happy to assist you. * Special discounts and extra welcome details when booking directly through our website, only and exclusively for direct bookings, NO collaborating agencies. 10% VAT included. Prices per room / night and breakfast buffet included. Book directly and enjoy the best guaranteed price and exclusive advantages for being our guest.